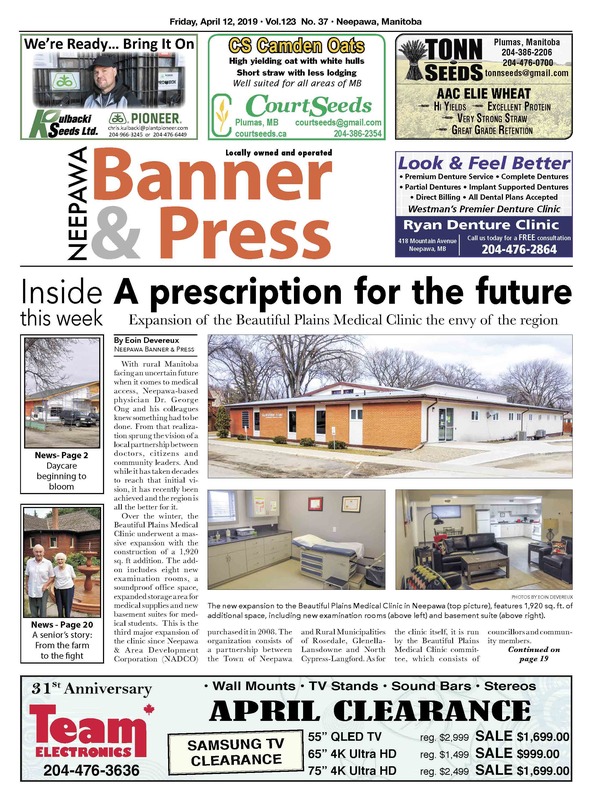 This week, read about the expansion to the Beautiful Plains Medical Clinic, the progress on the new daycare build, a story about a local WWII veteran and much more! Don't forget to pick up a hard copy of the Banner & Press so you don't miss out on some great deals in the flyers! 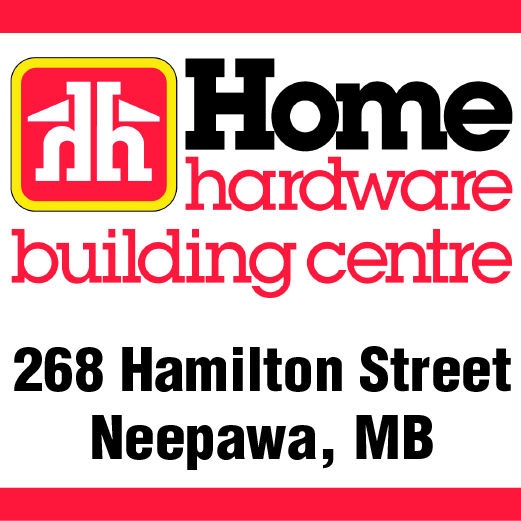 In this week's, you can find Home Hardware, Giant Tiger, Rona, Peavey Mart, Princess Auto, Harris Pharmacy, Orv's Appliances and Red Apple, depending on where you pick up your paper. 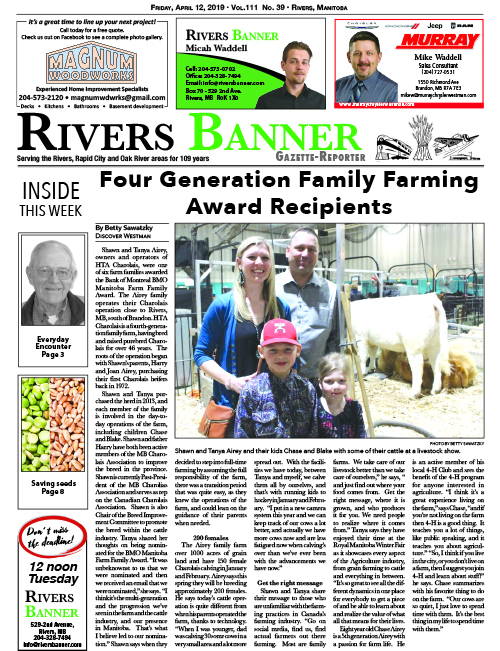 This week, read about the Family Farming Award recipients from the Rivers area. Don't forget to pick up a hard copy to see the flyers from Super Thrifty and Princess Auto!